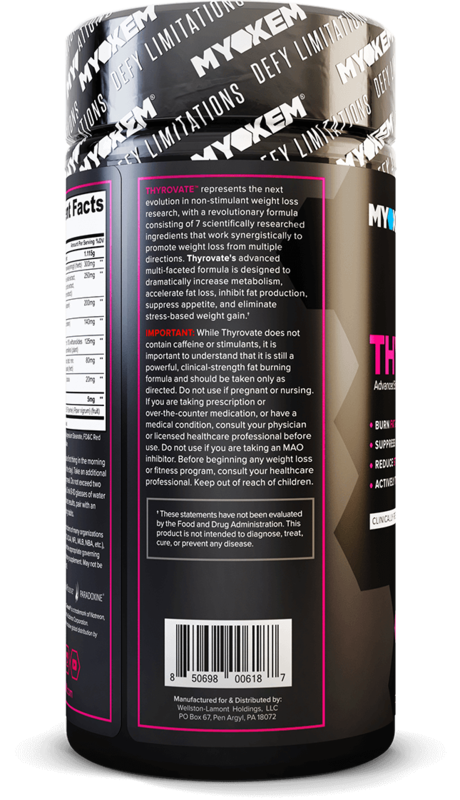 Clinically tested and reviewed, Thyrovate™ is an advanced stimulant-free fat burning supplement that uses a formula of carefully researched ingredients to assist in weight loss and lean muscle mass by suppressing your appetite, increasing your resistance to stress, and increasing your natural metabolic rate. 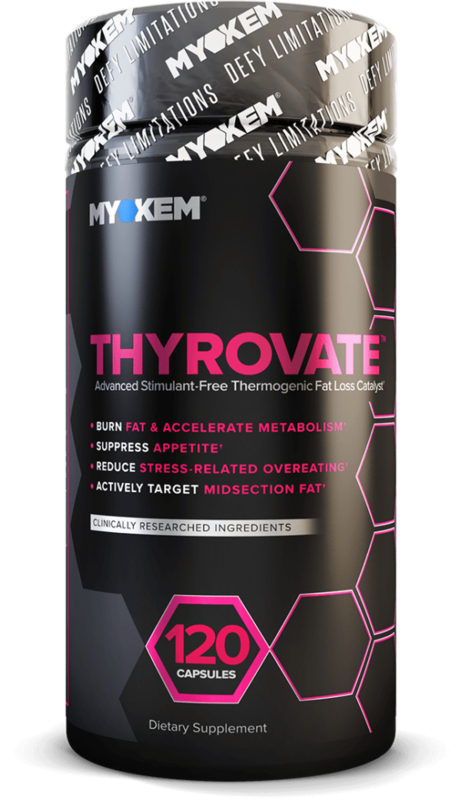 Thyrovate™ specifically targets your midsection. Unlike other weight loss supplements, Thryovate™ doesn’t rely on any stimulants to help you burn fat. 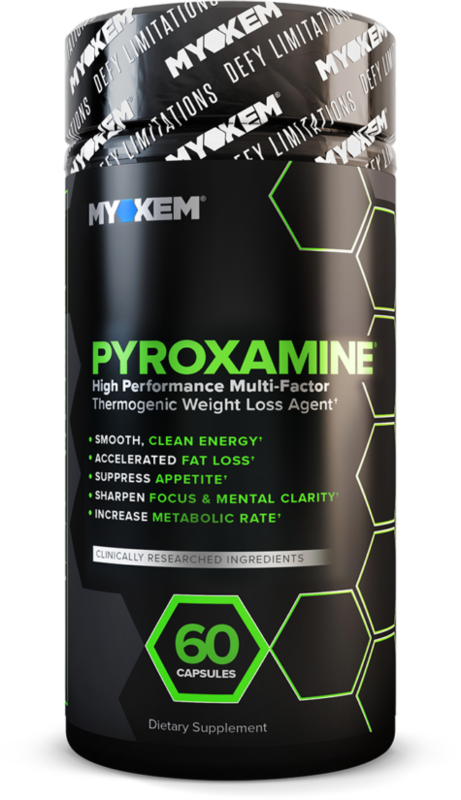 This prevents the potential for negative side effects related to hyperactivity and overstimulation allowing for safe, effective fat burning. exercise program and healthy eating habits. directed. Do not use if pregnant or nursing. professional. Keep out of reach of children. 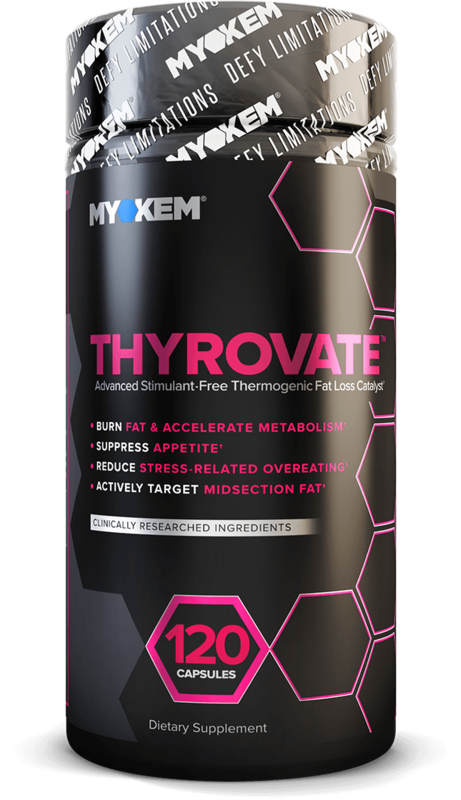 Thyrovate™ contains ingredients that work together as a focused, efficient non-stimulant fat burner. 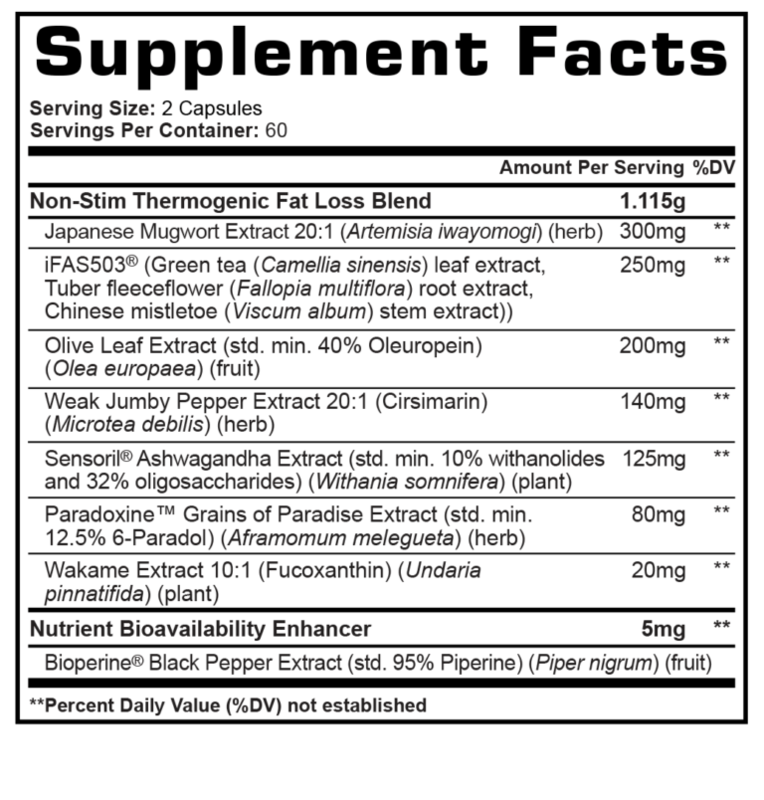 These ingredients not only replace, but improve upon conventional stimulants. JAPANESE MUGWORT EXTRACT – In Thyrovate™, Japanese mugwort extract acts as a metabolic booster. 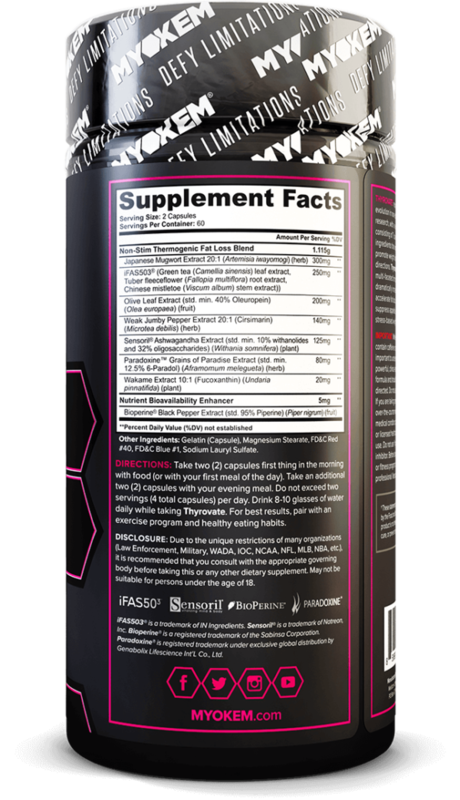 iFAS503® – In Thyrovate™, iFAS503® limits the body’s ability to produce fatty acids, resulting in weight reduction and appetite suppression. OLIVE LEAF EXTRACT – Olive leaf extract contributes to both weight loss and stress resistance in Thyrovate™ by increasing your body’s metabolism and increasing adrenaline and thyroid chemicals that encourage overall fat burning. WEAK JUMBY PEPPER – As a component of Thyrovate™, weak jumby pepper provides the energy of caffeine in a caffeine-free fat burner. SENSORIL® ASHWAGANDHA EXTRACT – Ashwagandha is mainly used as an ingredient for reducing stress and anxiety. Through Sensoril®, Thyrovate™ can promote your weight loss and keep you energized and mentally focused throughout your workout. PARADOXINE™ GRAINS OF PARADISE – Paradoxine™ creates a thermogenic effect in Thyrovate™ to increase metabolic rate. WAKAME EXTRACT – The extract is rich in fucoxanthin, a compound that has been shown to boost metabolic rate and improve carbohydrate metabolism, allowing for efficient weight loss and energy use. BIOPERINE® BLACK PEPPER EXTRACT – As the patented form of black pepper extract, Bioperine® improves the bioavailability of the other ingredients in Thyrovate™, allowing for greater absorption and effect.